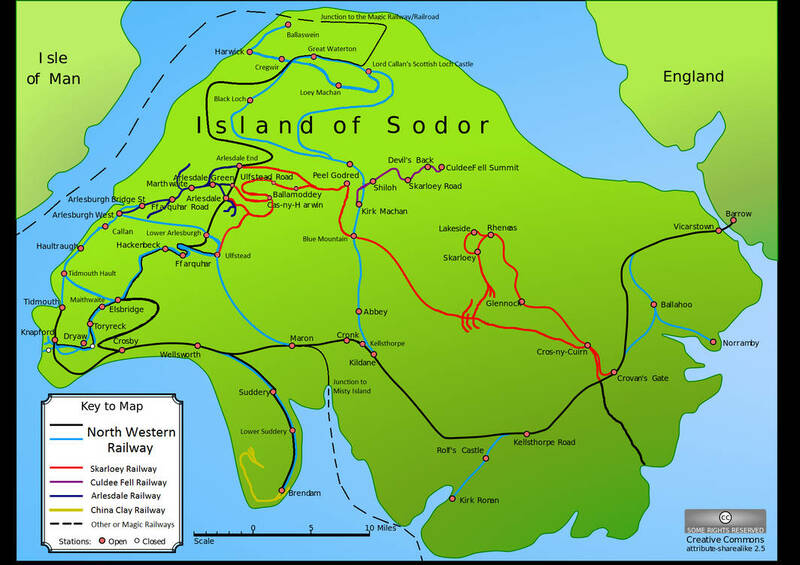 Colin Lee then retired across the Walney Channel to Arlesburgh, in the northwest of Sodor. As the oldest established town on the Isle, he found it suited him well. 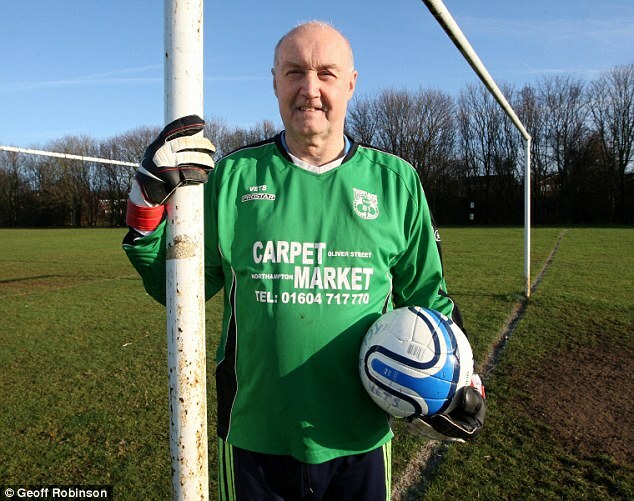 Here, he continued his 50-plus year career as a goalie, only occasionally reverting to his youth position of centre half. But Arlesburgh United find themselves in last place in this, the inaugural IoSPL season. 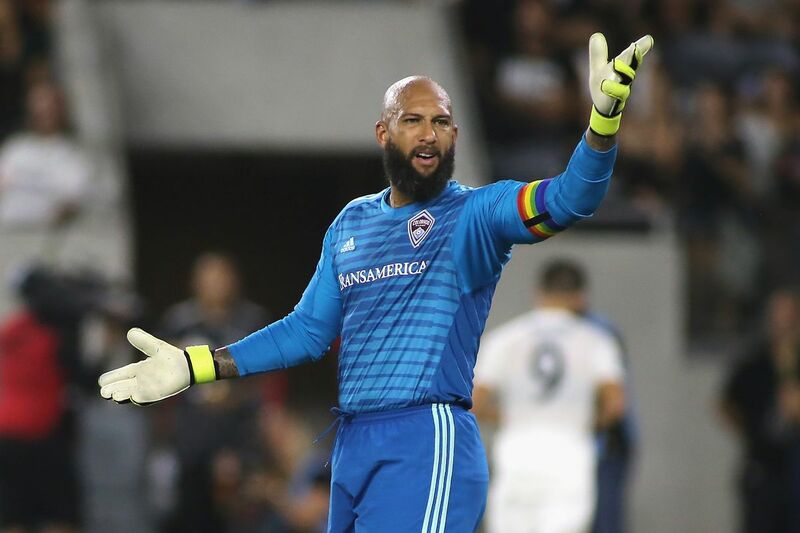 With Lee in a platoon at goalkeeper, the team has given up nearly seven goals per match, a staggering number even by loose-defense Sodor standards.